New restaurant KUMBAKARAI serves up authentic and delectable Tamilian fare. The uncontrived interiors in earthy tones of rust and yellow with terracotta accents appear to be the perfect setting for the authentic, delicious food. Step into the welcoming confines of Chennai’s newest restaurant and prepare to be transported to the heart of Tamil Nadu. ‘Kumbakarai’ located on Kodambakkam High Road (Nungambakkam) serves up sumptuous Tamilian cuisine rich in flavour and surprisingly gentle on both your stomach and the pocket. The uncontrived interiors in earthy tones of rust and yellow with terracotta accents appear to be the perfect setting for the authentic, delicious food. 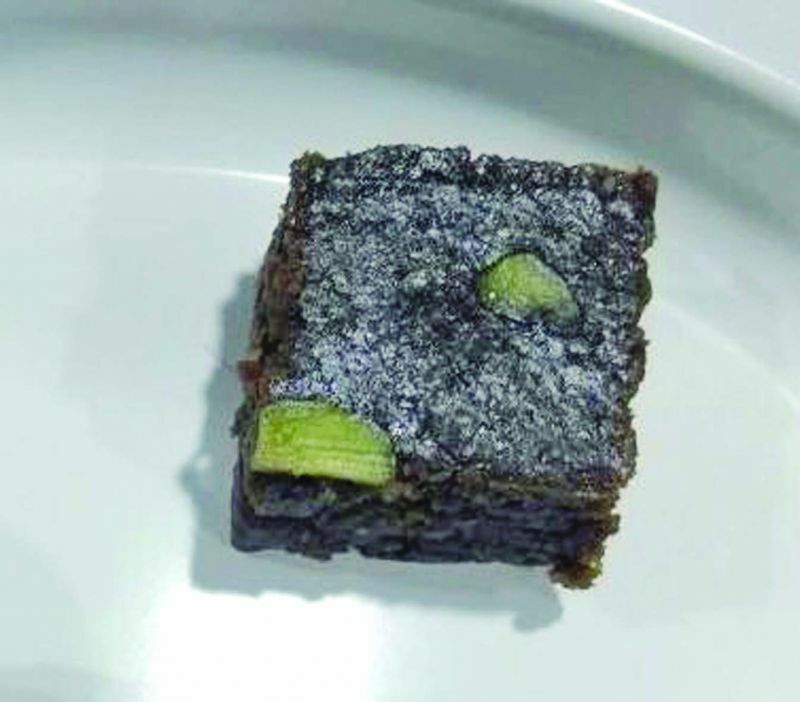 Founder and owner SP Karthik who hails from the Theni district of western Tamil Nadu wished to introduce Chennai gourmands to authentic fare from the region. Karthik, who refined his culinary and management skills in Switzerland before returning home, tells us how south Indian cuisine is often mistaken for being very spicy. “Of course we use a lot of spice to add flavour to our food. But that spice is not just chilli! Traditionally food in Tamil Nadu was prepared according to the availability of ingredients and the harvest seasons. Meals are to be relished slowly and with the family. Quite unlike the way we eat in our busy lives today. We want our city friends to experience the hospitality and the flavour of our local food. Obviously, there’s more to our cuisine than just idly and chicken 65!” he laughs. To demonstrate, Karthik offers us a refreshing cool beverage called the ‘Panagam’. Made from hand-ground ginger, pepper and kokum among other ingredients this pre-meal drink is meant to replenish lost electrolytes and prepare the digestive system for a robust meal. The panagam is followed by a delicious vegetarian soup made from ‘murungai’ (moringa) and chicken ‘chukka’ – a dish of slow tawa-roasted meat characterised by a medley of hand-ground spices such as curry leaf and peppercorn. For the main course, Karthik insisted we try the positively spoiling ‘Special Meal’ which offered a seemingly unending variety of both vegetarian and meat dishes. Vegetarians will enjoy the excellent coconut and vegetable ‘kootu’ and beetroot curry with pepper ‘rasam’. Non-vegetarians can feast on fish fry, chicken gravy, prawn varuval and more. 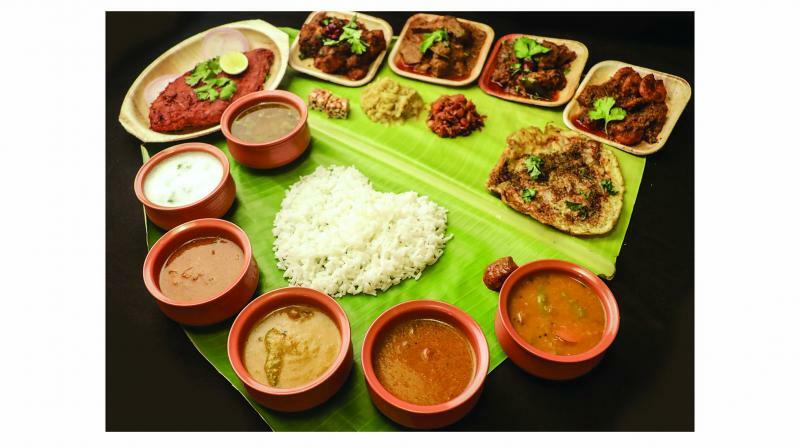 Kumbakarai also serves tiffin – dosa and idli in the evenings with their fabulous gravies. To finish try their excellent coconut ‘barfi’ and ‘sukku’ coffee.